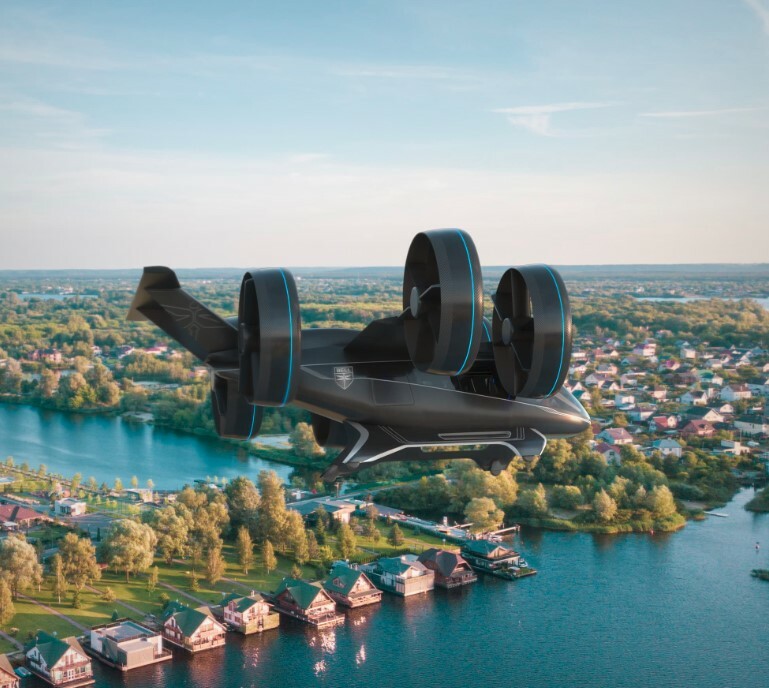 Bell Helicopter unveiled the first air taxi vehicle (full-scale vertical-takeoff-and-landing VTOL). 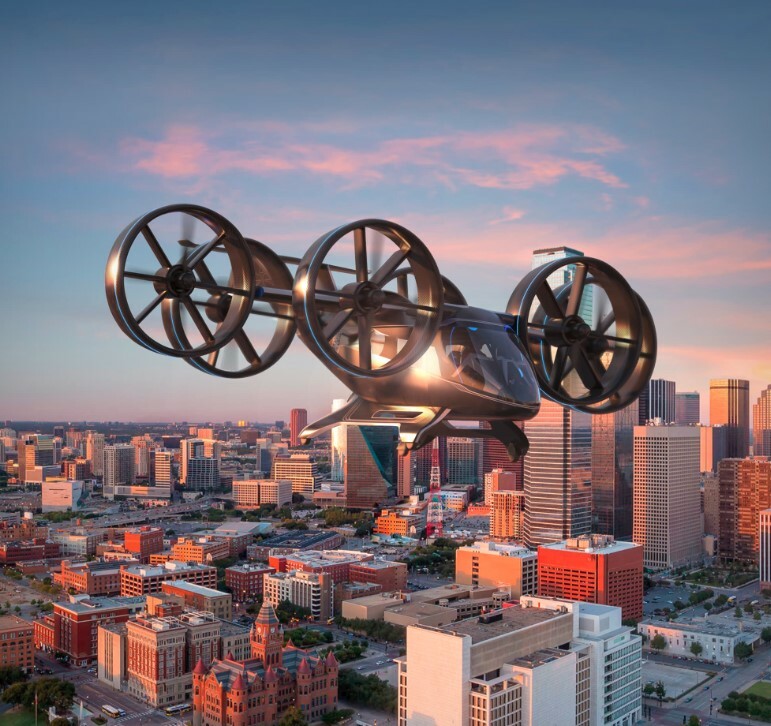 Bell Helicopter air taxi vehicle had been showed at Las Vegas during CES on January 8 – 11, 2019. This futuristic innovation is closer than we think. 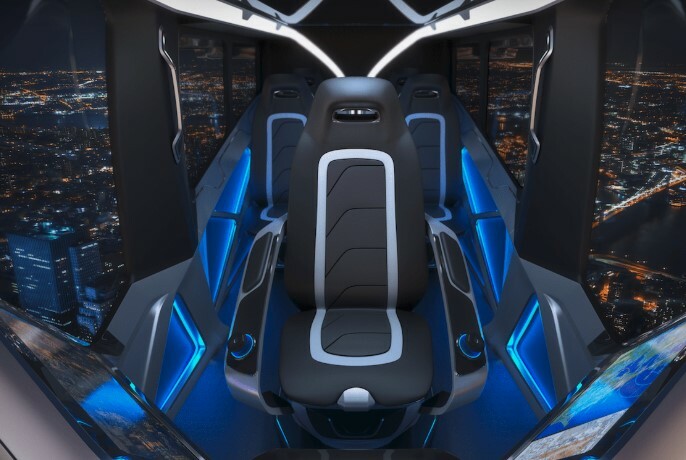 It has a full suite of connectivity technologies such as video calling, Wi-Fi, artificial intelligence and wireless charging that passengers of Bell Helicopter air taxi vehicle will have the option to fully maximize their airtime. They just can relax and enjoy the view of the world below. Last year, the company unveiled the cabin passenger experience and signaled the intent to lead on-demand mobility, and in 2019 they aren’t holding back. According to www.bellflight.com “Nexus captures the long-sought-after vision of quick air travel with a unique in-flight experience, keeping passengers connected to their lives and saving valuable time”. As space at the ground level becomes limited, we must solve transportation challenges in the vertical dimension – and that’s where Bell’s on-demand mobility vision takes hold. – Mitch Snyder, President and CEO, Bell. The interior design is awesome. Look at the picture below! Bell is actively collecting data to help shape the future flight controls of aviation. Urban air travel is coming closer to the masses through recent advancements in technology and software. 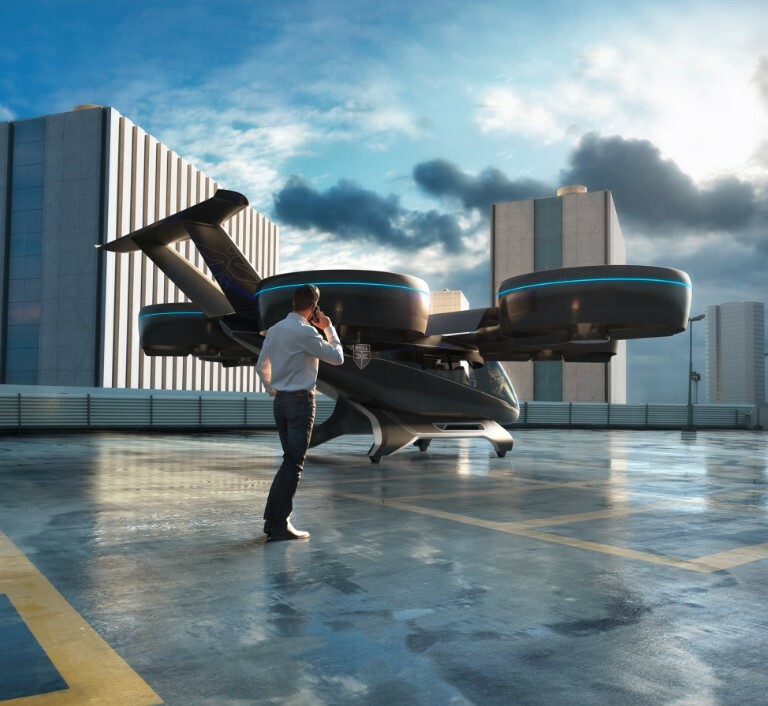 The critical last step is designing a flight control ecosystem that allows individuals to safely and efficiently operate urban air vehicles. Alongside the debut of Bell Nexus, Bell will feature the Autonomous Pod Transport (APT). The APT varies in payload capability that can serve many mission sets such as medical, law enforcement, offshore missions and on-demand delivery services.